Unfortunately, we do not have our own car park however there are two options available for parking very near by. Next to Albion House, on Albion Place there are slots of pay and display spaces, as well as a small car park. The hotel reception offers permits for these space for £5 per day. You will be responsible for checking the details on the permit are correct including your car registration number. Albion House and/or Townley's cannot be responsible for penalty charge notices relating to parking violations. Parking spaces are on a first come first serve basis. 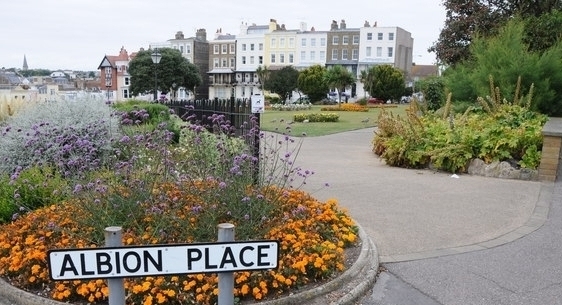 Opposite the hotel and along the same street as the hotel, Wellington Crescent, there are free parking spaces with no restrictions. 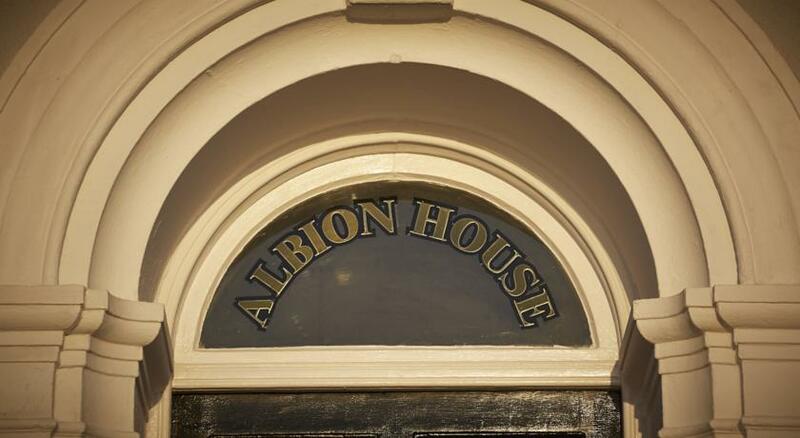 Of course, parking restrictions and change and are introduced, and Albion House cannot be responsible for changes parking which is currently unrestricted. All parking is first come first serve and we are unable to reserve spaces. Having said this we have thousands of visitors each year and only a tiny amount of guests experience trouble parking. If you have concerns about parking please contact the hotel directly and we can explain further.